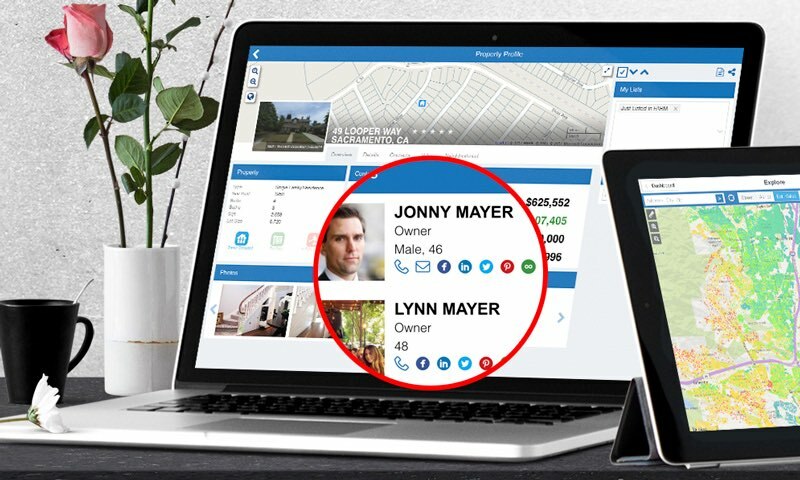 We updated PropertyRadar ending the free preview of Phone numbers, Social Media Profiles, and Demographics. We hope you enjoyed using them! If they are of value to you, see the details below on how to keep access to this data. We also updated how you manage list view columns. Details and GIF animation showing you how to use it are at the bottom of this message. On October 1 we introduced three new packages. Click here for a full overview of what’s included in these new subscription packages. STANDARD (New! ): $59.00/mo. Includes Demographics data. PRO (New! ): $79.00/mo. Includes all features and data. Phone numbers, Social Media Profiles, and Demographics data. These new packages are live in the system, and you can change your subscription from within the app by going to Settings > My Account > Billing > Change Package. We’ve made how you organize and manage the columns in list views consistent and available directly from the list view. You no longer have to go to Settings (and back-and-forth). Click on the down-arrow on a column to sort or access the Columns options menu. Select/de-select from that menu to add/remove columns. Click-and-hold-down and then drag a column to a new position. If you have any questions or need help, please reach out to Support!